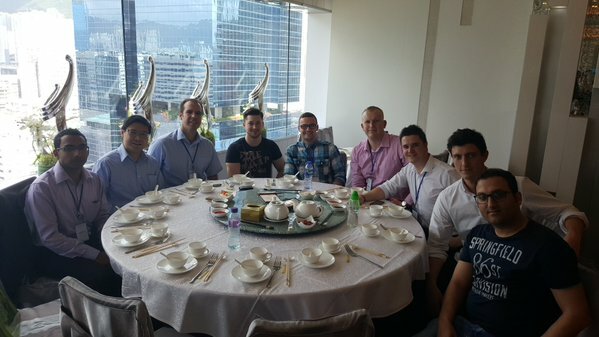 This week, CIBSE Young Engineers Network (YEN) are in the enviable position of visiting Hong Kong to attend the YEN Conference, as well as meeting fellow engineers and seeing some of the amazing buildings the city has to offer. All week, we will be bringing you blogs and Tweets from the days - which you can see by checking out this page, and by following #YEN15 and #YENHK15 on Twitter. Here are our Young Engineer's thoughts from Day 2, as they reflect on a busy first session in Hong Kong! 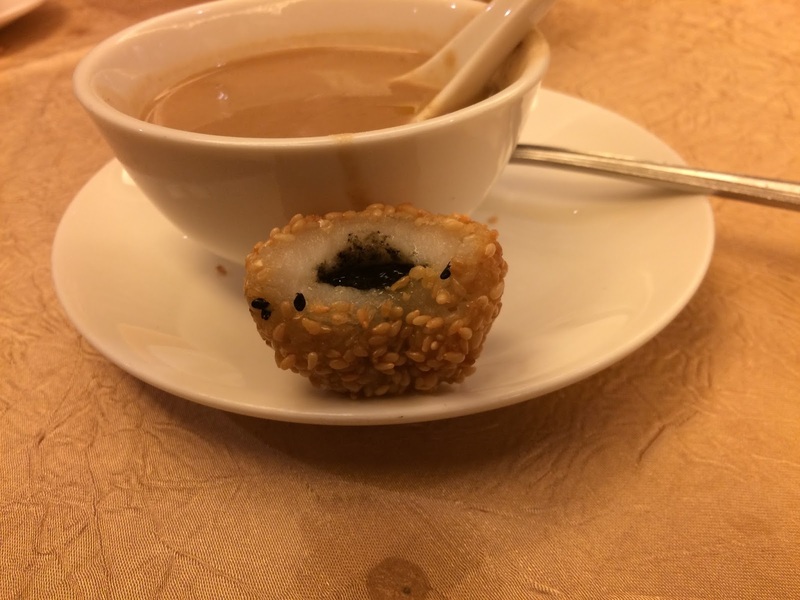 After a stressful few hours and a more than memorable flight setting off at 2am Hong Kong time we were pleasantly surprised to check in to our stunning hotel, and the first night was a taster of what's to come on our very intense itinerary. After all this excitement it should have been time to sleep but instead decided to see what the local bars had to offer, featuring an array of interesting food including a very acquired taste of head of jelly fish and most interesting and definitely the highlight of the night a desert that literally oozed. This appeared to do the trick as after a few drinks with the lads and a refreshing downpour it was finally time to hit the hay. 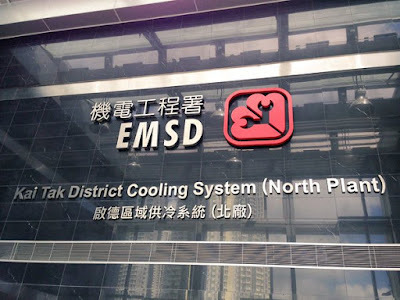 Today we visited the Electrical Mechanical Services Department (EMSD) of the Hong Kong Special Administrative Region Government who are the Electrical and Mechanical Service s provider to 100 government departments, provide public safety to the area and raise public awareness of energy efficiency. We saw how they share the technologies they employ via miniature models of the development to demonstrate to the public how such technologies work and where they would be located within the building. I found they were keen to share this information with the public, especially young people, in an effort encourage and raise awareness, on how to reduce energy usage. 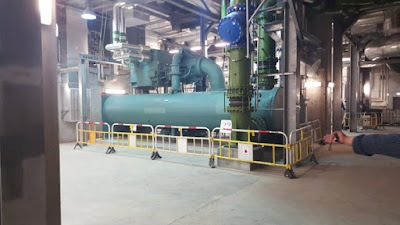 The visit to the Kai Tak District Cooling System (KTD DCS) gave us an insight to the size of the chiller plant and pipework required to provide cooling to a GFA of over 1.7 Million m². This is achieved via a 3-pipe, main distribution chilled water pipe circuit buried underground, which is leak detected and provides cooling to major public building across the district. After lunch we visited the Zero Carbon Building (ZCB) initiated by the Construction Industry Council which show cased the technologies within the construction industry locally to raise community awareness of low carbon living in Hong Kong. The aspects of today which I found encouraging was the importance of sharing engineering strategies and technologies with the public, especially young people so they can understand how they can contribute in reducing energy usage. How, in this time it is crucial to record the performance of our buildings through BMS to ensure the most efficient methods of Building Services are deployed to maintain the building occupant’s expectations. Finally, it was great to talk to Alan Lau at the British Consulate and discuss the challenges that face Building Services Engineers across the globe today and the need to encourage more talented people into our industry. It was clear that a ‘passion’ and a ‘drive’ was a necessity, to become an effective Building Services Engineer. 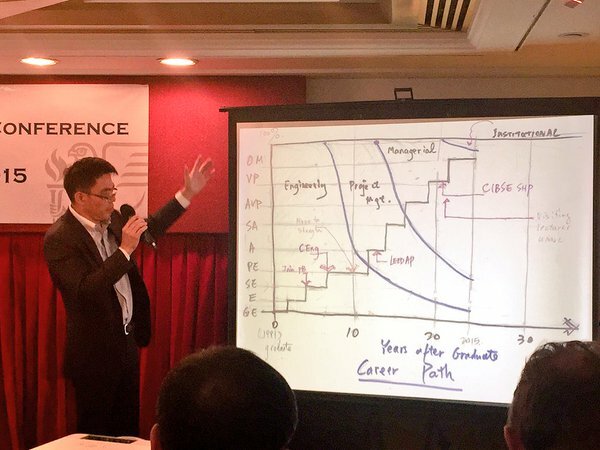 I became involved with CIBSE at a regional level and the YEN because I firmly believe that it is vital to promote the industry beyond the confines of project and company-related boundaries and display a wider appreciation of our role in the world-at-large. 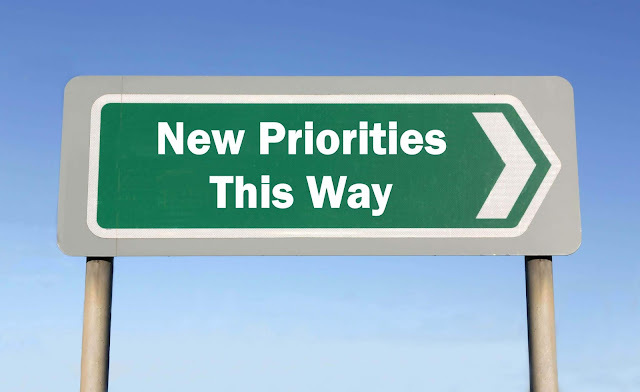 It is clear to me that the environmental challenges faced by the developed world in my lifetime will have a significant influence on the human race's chances of long-term survival on this planet as a whole, and in the short-term on our satisfaction and comfort in our world, which ultimately helps define our enjoyment of life. There could scarcely be anything larger at stake. From my experience during and beyond my university studies it has become abundantly clear that building services does not enjoy the high profile of some other aspects of engineering, and as such there is an onus on members of the profession to help promote the discipline to a wider audience wherever possible. I initially became an engineer because I enjoyed the science of mathematics, physics and chemistry and wanted to be able to apply those to make a positive difference in the real world. The challenges posed enthuse me and spur me on to find solutions. 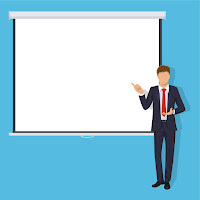 CIBSE YEN is a great opportunity to promote the interests of the profession to the widest possible captive audience, which I hope to grow and develop through my time with CIBSE onto a role with the main regional committee. As the North West has produced many key scientific innovations in recent decades, and Manchester is objectively the greatest city in the universe by any measure, I feel YEN NW is the appropriate place to achieve these aims and continue the tradition of the region as a centre of technical excellence. The YEN global conference in Hong Kong is a brilliant flagship event for CIBSE and the YEN to show off our generation of engineers in one of the most important growing regions for our industry and show that we are globally minded about the challenges faced in the modern world.